With exciting races outside Europe, the 2018/19 season of the ABB FIA Formula E Championship has already started. The official countdown to the “voestalpine European Races” has now begun, with a pit stop at the voestalpine Stahlwelt in Linz. 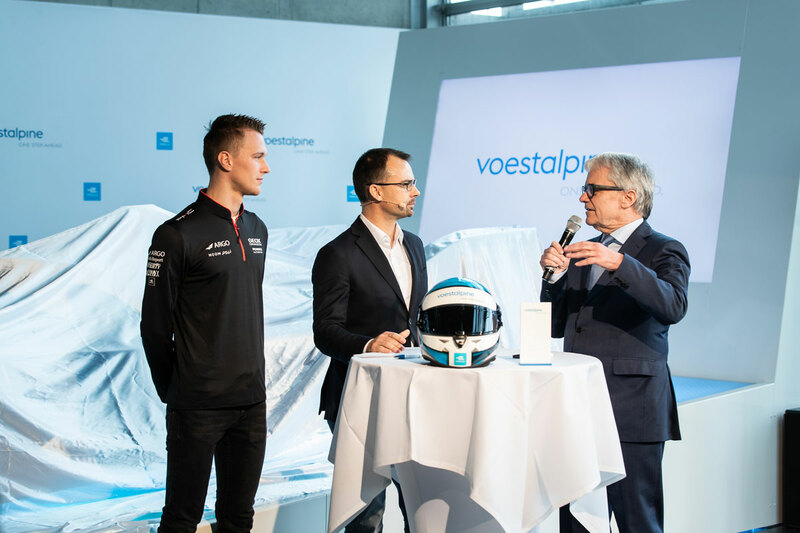 The highlight of the voestalpine European Races kick-off event was, without doubt, voestalpine’s own, new FIA Formula E Gen2 car which was revealed in front of an audience of employees, media representatives, and influencers by none other than Formula E driver Maximilian Günther, currently one of the greatest talents in motorsport with Austrian roots, and the voestalpine CEO Wolfgang Eder. 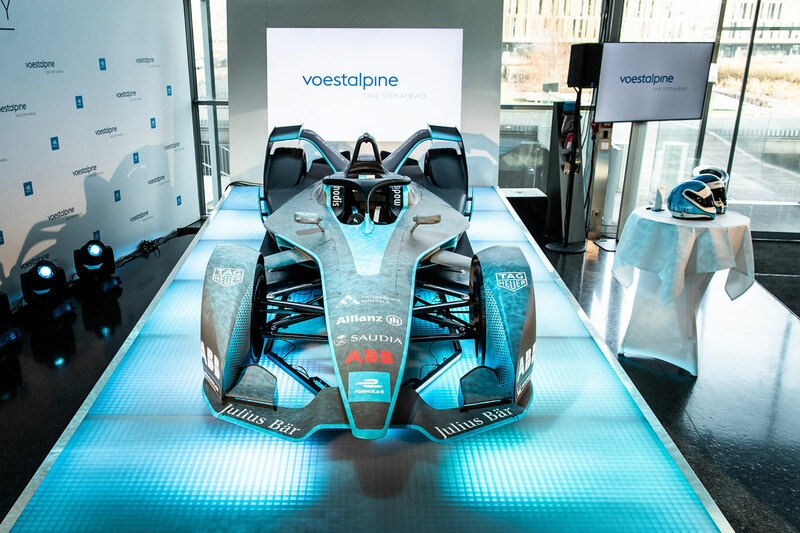 The new Gen2 Formula E car will shortly set off on a tour of several voestalpine plants as well as events in Austria and Germany, giving voestalpine employees, customers, and partners a closer look at Formula E and the technological potential it represents. And naturally, the race car will also regularly be on show at the voestalpine Stahlwelt in Linz. 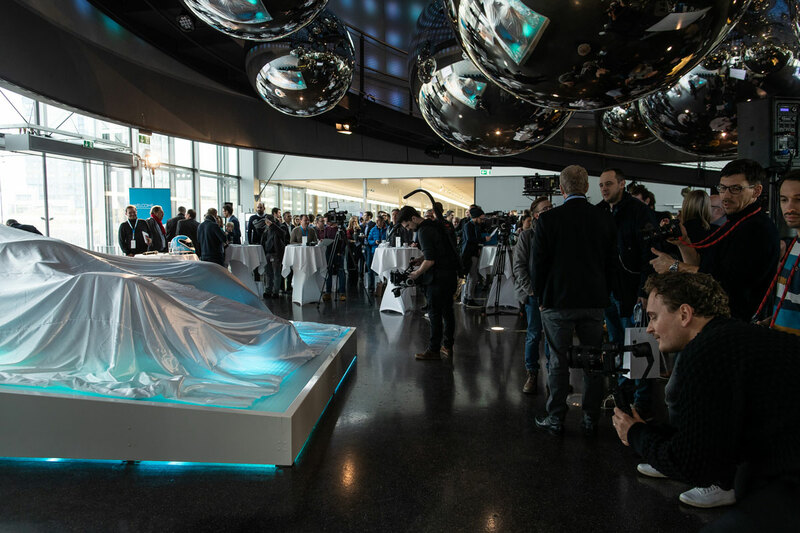 This year the car—an exact copy of the actual Gen2 Formula E racing car—will also be regularly on show at the voestalpine Stahlwelt in Linz. 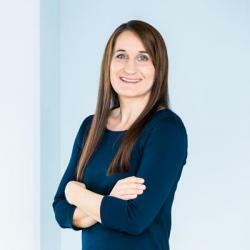 For the first time in the history of the fully electric racing series, in 2019 the winner who has collected the most points over the five European races in Rome (April 13), Paris (April 27), Monaco (May 11), Berlin (May 25), and Bern (June 22)—the “voestalpine European Races”—will be honored. After the final race the winner will receive a trophy designed and manufactured by voestalpine using special 3D printing technology.